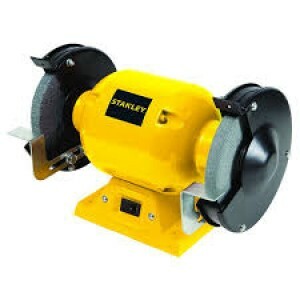 Stanley Bench GrinderPowerful 373W motorAccepts cotton buffing and wire brush wheelsSturdy cast iron base with rubber mountsSpecification:-Type Bench GrinderWheel diameter (mm) 152Wheel width (mm) 16Length (mm) 340Height (mm) 200Weigh.. 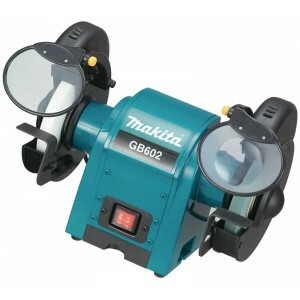 Features of Ferm BGM1020 Bench GrinderDust proof switch for extra long life spanP36 & P80 grinding stones for fine and medium grindingSpark arresters for safe workingWork rests for comfortable workingMountable to your workbench Techni..
Makita GB602 Bench Grinder Steady tool maintenance from this light, yet stable performer.Cosmetic new design.2 bulbs ease your grinding jobs. 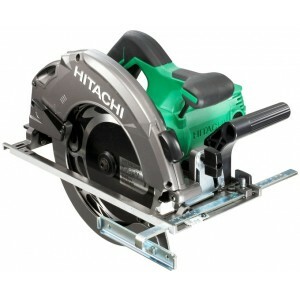 SPECIFICATION : Continuous rating Input : 250 W Wheel diameter : 150 mm (6") .. 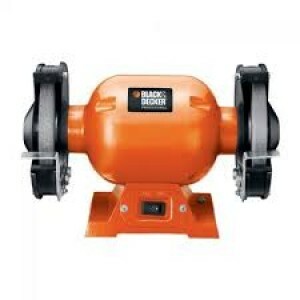 This item has been discontinued by the manufacturer and not available any moreBlack Decker BT3600 Bench Grinder Features: 1.2 hp 373 Watts Powerful and durable Motor Sturdy cast iron base with Rubber mounts Adjustable mac..
Ferm BGM1021 Wet and Dry Grinder 250W.. 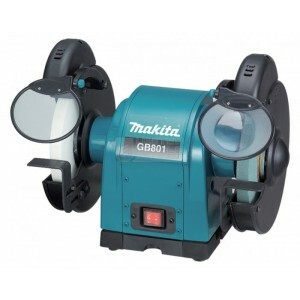 Steady tool maintenance from this light, yet stable performer.Cosmetic new design.Balance weight installed.2 bulbs ease your grinding jobs. 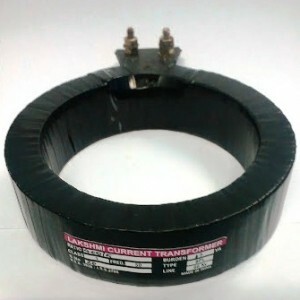 SPECIFICATION : Continuous rating Input	550 W ,Wheel diameter	205 mm (8") ,No .. 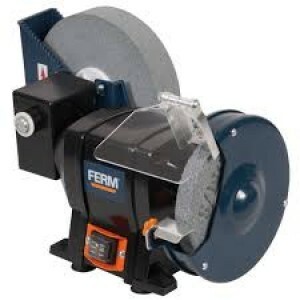 This item has been discontinued by the manufacturer and not available any moreSkil 3000 6inch 300W Bench Grinder Vitrified bonded F36 and F60Type 1 grinding wheels with aluminium oxide and silicon carbide grains for long service life and fast re.. 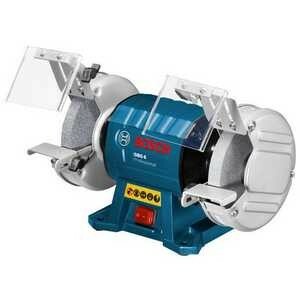 This item has been discontinued by the manufacturer and not available any moreBosch GBG6 6inch Bench Grinder 350w BOSCH GBG 6 Professional Double-wheeled Bench Grinder The powerful and sturdy tool for toughest Powerful induction motor for various wo.. 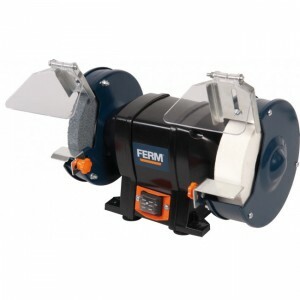 This item has been discontinued by the manufacturer and not available any moreBosch GBG8 8inch Professional Double-wheeled Bench Grinder The powerful and sturdy tool for toughest Powerful induction motor for various working conditions and usages Com..